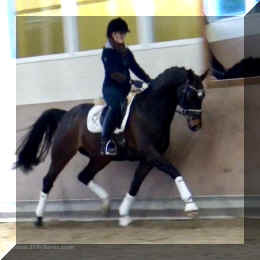 Fancy easy to ride/handle, superb future FEI star, already at 2nd level! 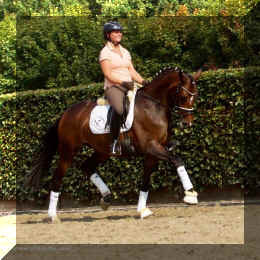 Empire HW Stunning "Lady's horse", sweet, compact and fancy. A future FEI dream horse, full brother to licensed stallion. 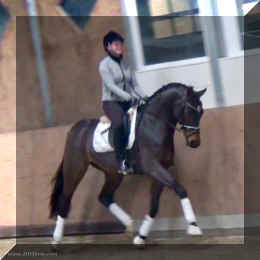 QuotenQueen HW Lady's horse, super pretty, best genes, lofty movement, definite FEI prospect, 2nd level. 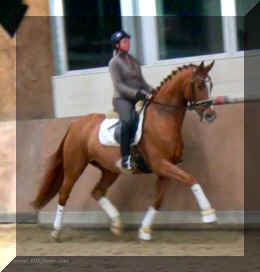 She's Magic HW Fancy future FEI competitor, at 2nd level, same dam as BundesFoalChampion Ferdinand HW! 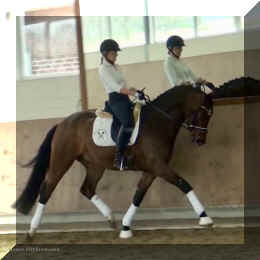 Gatsby HW Lady's horse, dark & fancy, superb future FEI star! 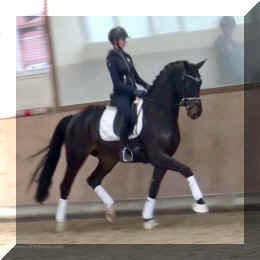 Dior HW Lady's horse, compact, easy to ride/handle, fancy, superb future FEI star! 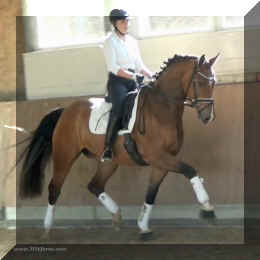 Feeling HW Stallion looks, gentleman behavior, 2nd level, fun FEI ride, fancy, fancy, fancy. 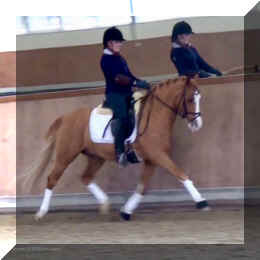 Pitu HW Fantastic, flashy lady's or children's pony, very successfully shown, definite FEI prospect. 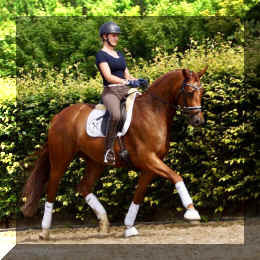 Quincy HW 3 x Westphalian Champion & ViceBundesChampion son, super cool lady's horse, fantastic temperament, gaits, suspension, definite FEI prospect.